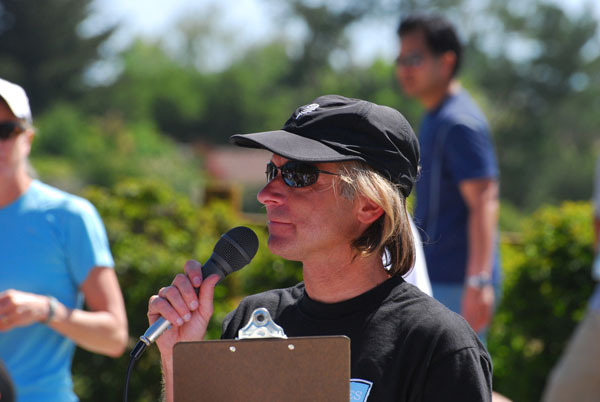 Hello, Race Director Scott here to give you some more tips on a successful Los Altos Hills Pathways run/walk 2014! 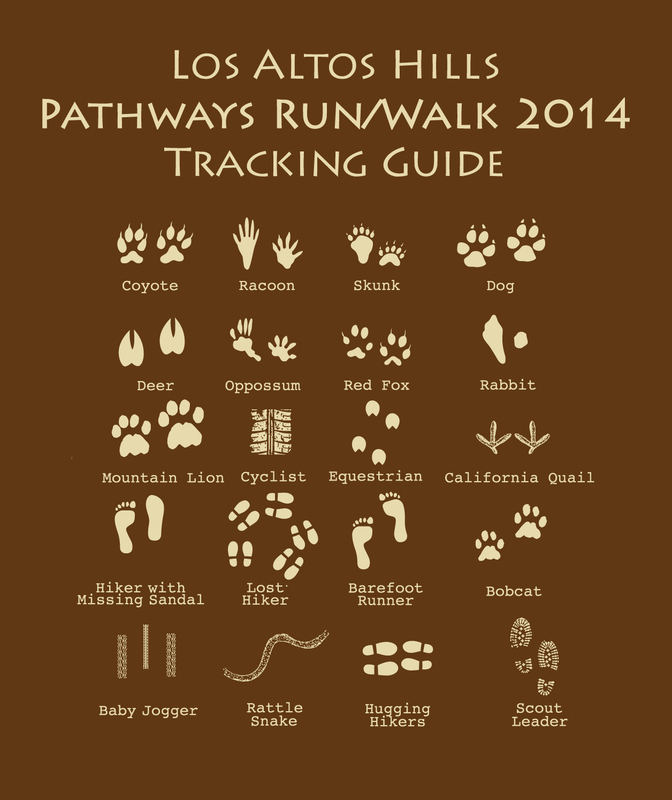 It’s only 3 days until the 13th Annual Los Altos Hills Pathways run/walk. We have come a long ways from our original pathways run event in 2002! We added new routes, chip timing, more runners, more food and vendors and goodie bags, better marked and maintained trails but kept the beautiful trails and small community feel run that makes this run event one to come back to every year! Here are some helpful tips and strategies to help prepare for the event and tips for the event itself. First, please review and confirm your registration information is correct on the event starter list for your event (5K, 10K or 1M) and your age group selection. If there are any errors, please contact Sarah Gualtieri, sgualtieri@losaltoshills.ca.gov, 650-947-2518 so it can be corrected. Tip #1 – Pick up your race packet on Friday evening before the event. Reduce the stress of getting your running bib number, t-shirt, tying on your timing chip to your shoe and storing your bag of running goodies and stashing them at the race ALL before the start of the 9 AM race! 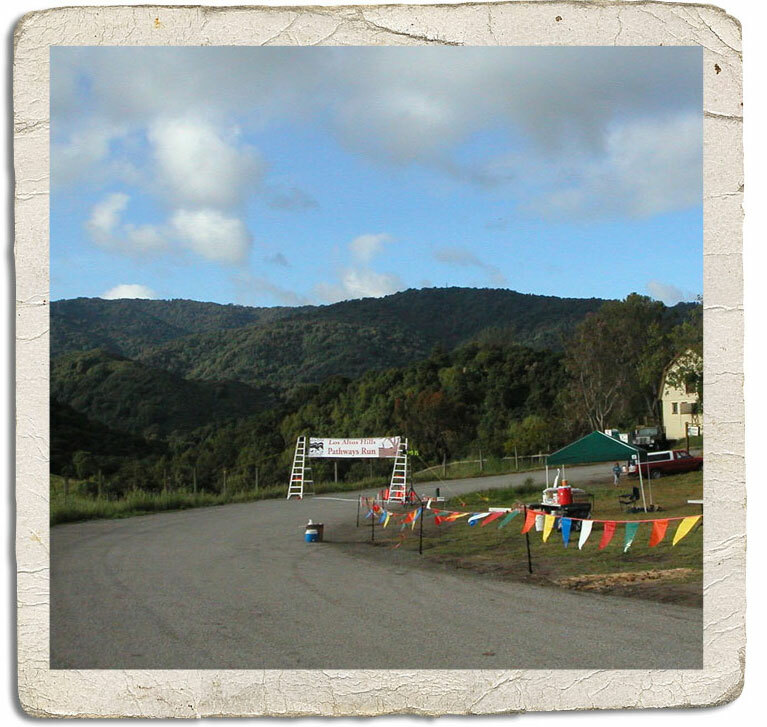 We are offering race packet pickup and last minute registration at the Los Altos Hills Town Hall (26379 Fremont Rd, Los Altos Hills, CA 94022) on Friday, May 9th from 3-7 PM in the parks and recreation building. Running races often start very close to the listed start time! Plan to park and arrive about 30 to 45 minutes before the 9 AM start time to allow sufficient time to park, and walk to the start area. Allow even more time if you plan to register or pick up your packet on race day. Tip #2 – Pre-Register and other friends and family – We are on track to completely sell out of our estimated 600 shirts for registered runners. Have your friends register on-line now or Friday evening in person at Town Hall to have the best choices for your favorite shirt size. Tip #3 – Run some hills! If you haven’t run on trails before, it might be wise to take a test run on a trail near Westwind Barn (27210 Altamont Rd, Los Altos Hills, CA 94022) to experience the trail surface and the steeper pathways the route takes through the open space preserve. While you are there, you can scheme on where to park or try and carpool with other runners. Tip #4 – Check out your competition with the list of starters for this year’s races at Pathways Run Starter List. Tip #5 – Join the fun! This year’s theme is “tracking” so feel free to dress up in costume or hats as one of the Pathways run logo track print users (raccoon, scout leader, or lost hiker) or your favorite tracker like Dora the explorer. Plan to bring home of footie of you and your friends tracking prints! Tip #6: Remember it’s a run/Walk – Fun for the whole family! For those that love to run, it’s a fast, competitive, challenging event. For those that like to walk and stroll and hike, it’s for you too! Tip #7: All kids in 1M, 5K or 10K under 18 get a special 2014 finisher metal. Tip #8: Can’t run but want to volunteer? Click on our Volunteer Page for more details. We can use your help! or feel free to give me call at (650) 793-0475 if you have any questions.